There are a few possible causes to this problem. Another possibility, is that your seat priority configuration is set to avoid certain seats, please make sure to check our video that explains this feature in http://help.hirokuscript.com/advanced-options/. In the picture above, Hiroku is configured to just attempt to get god and jesus seats, and therefore it would not seat you in other seats even if they’re open. 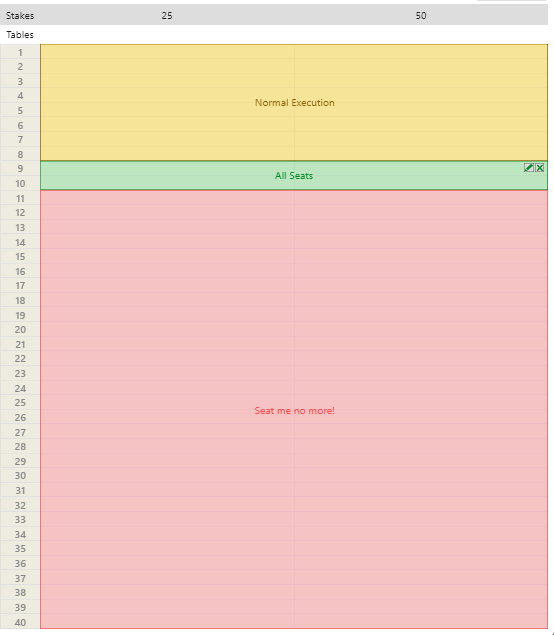 The last possible cause, is that your session plan configuration is avoiding to seat you, please make sure to check your session plan configuration to make sure everything’s set according to your needs (this is located in General Configuration, “Session Plan” tab).